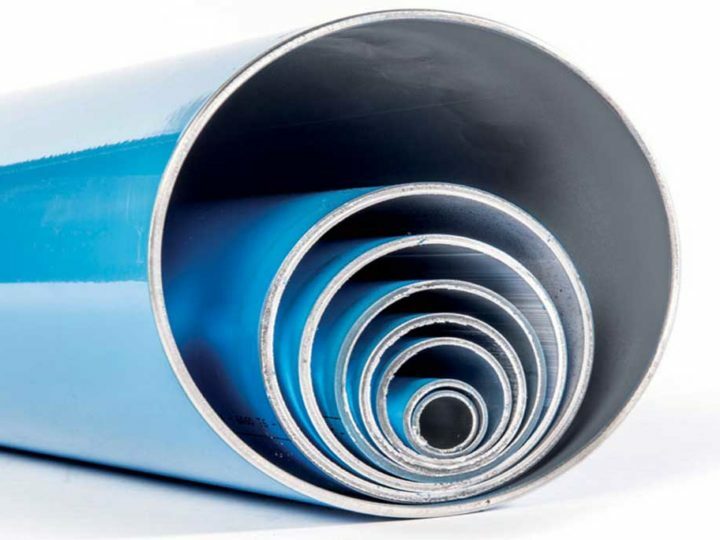 Air Piping Solutions > Blog > Compressed Air System > How well do you know your compressed air costs? The following is an excerpt from the article How well do you know your compressed air costs? by Bob Baker, national training manager for Atlas Copco Compressors, which was published in the April issue of Plant Services magazine. What is a life cycle cost calculation? Life cycle cost (LCC) calculations are used as a tool to evaluate the different investment options for equipment. Included in LCC calculations are the product’s combined costs during a specific period – usually 10 years – which includes capital costs, operating costs, and service and maintenance costs. The LCC calculation is often implemented based on a planned installation, but is more commonly performed on a working installation. The working installation may have several older air compressors or compressed air equipment that is no longer capable of operating efficiently. The LCC calculation defines the requirement level for the new installation. However, it is right to point out that a LCC calculation is often only a qualified guess with regard to future costs, and is limited because it is based on today’s knowledge of an installation’s condition and energy prices. Neither does it bear in mind “soft” values that can be just as important such as production and overall plant safety, nor subsequent costs related to these values. An energy audit can result in excellent savings, especially when older and inefficient compressed air equipment represents the majority of the current installation. It is a reminder of how important it is to manage the complete plant air system, while helping demonstrate the life cycle profit (LCP) when energy efficient products are installed and energy recovery systems are included in the new product scope. Other factors the project engineer recommends. You can read the full article, which provides more detailed information on the factors involved in life cycle cost calculations and energy savings scenarios, here: How well do you know your compressed air costs? If you would like to get started with a life cycle cost calculation or an energy audit, contact us by filling out our Request form.